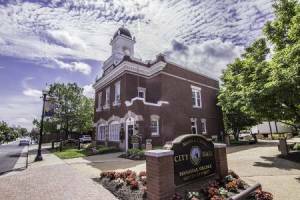 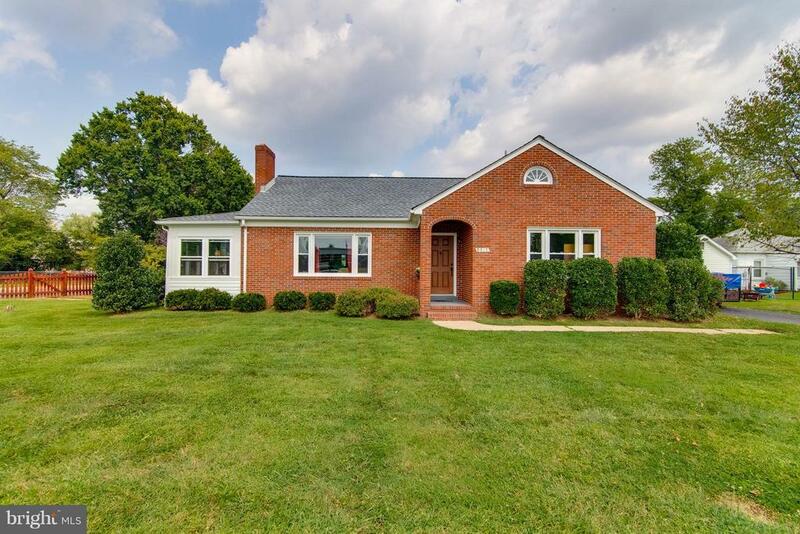 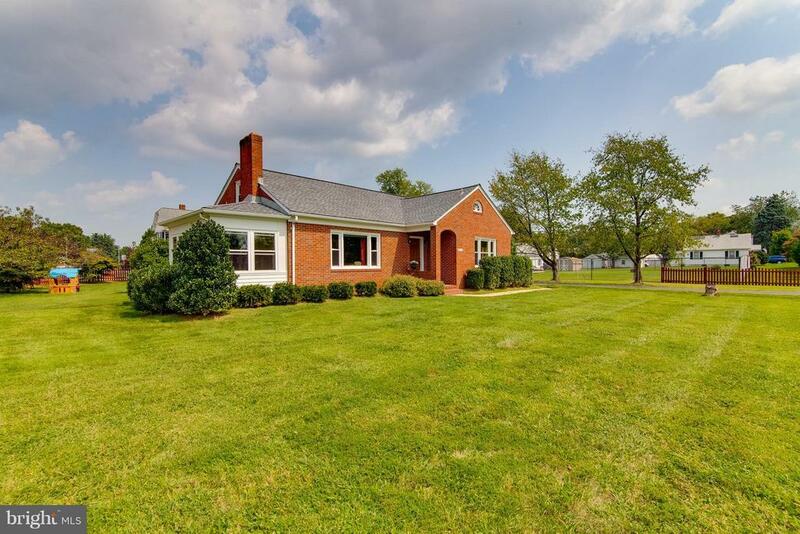 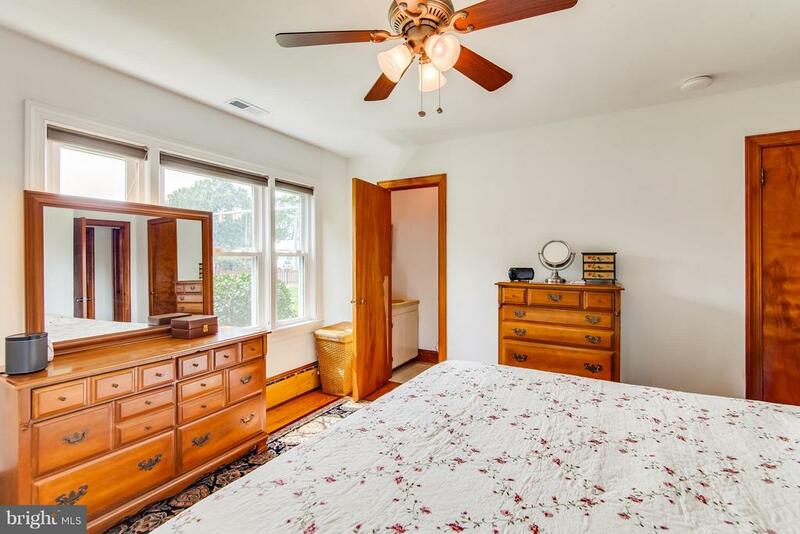 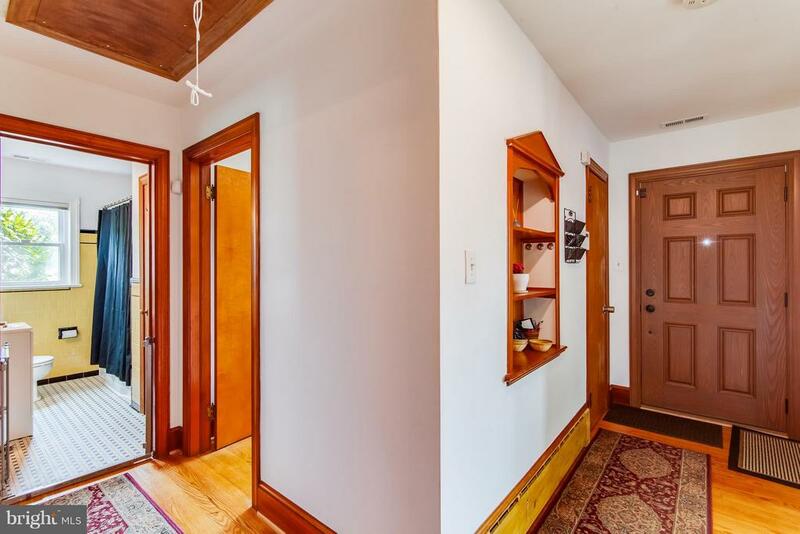 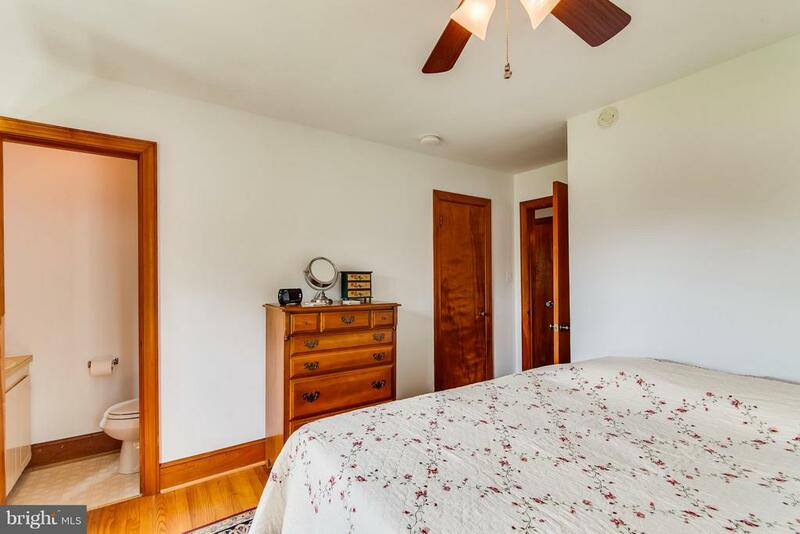 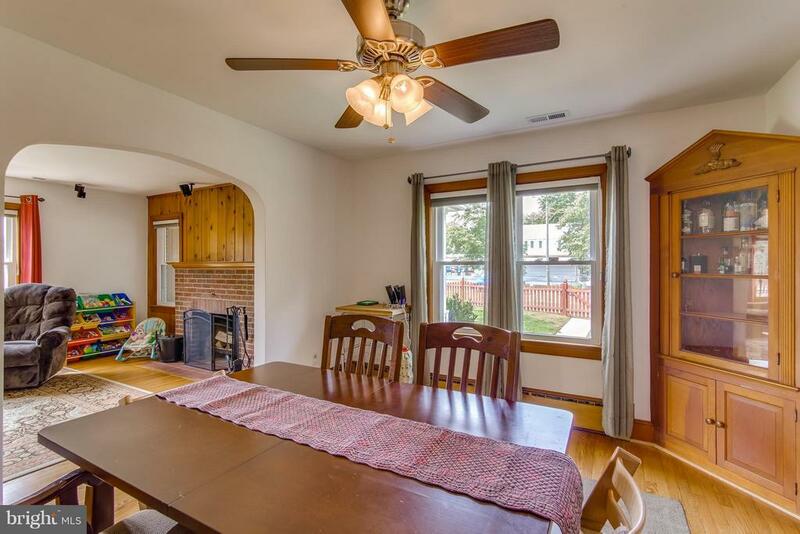 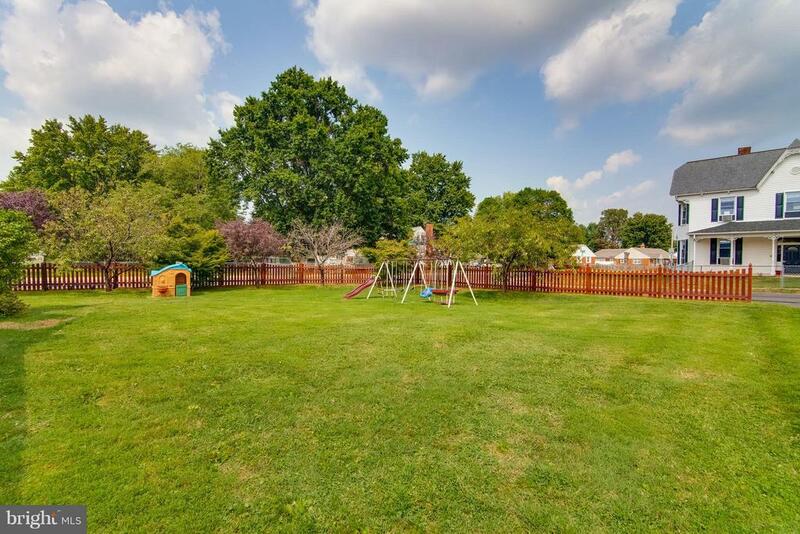 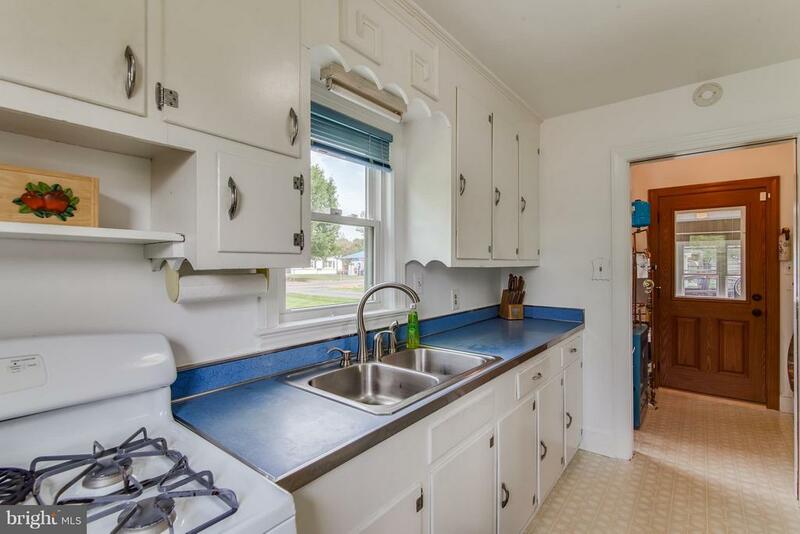 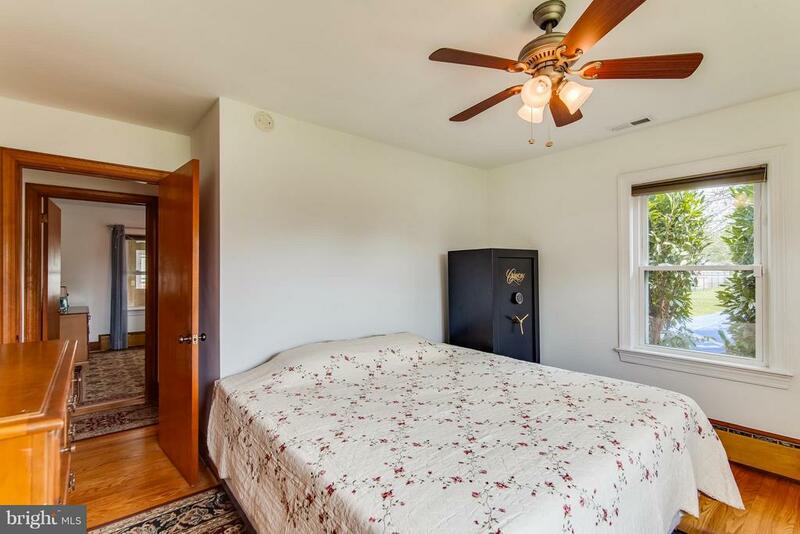 Walk to Downtown Manassas from this Charming Home on a fenced half acre lot. 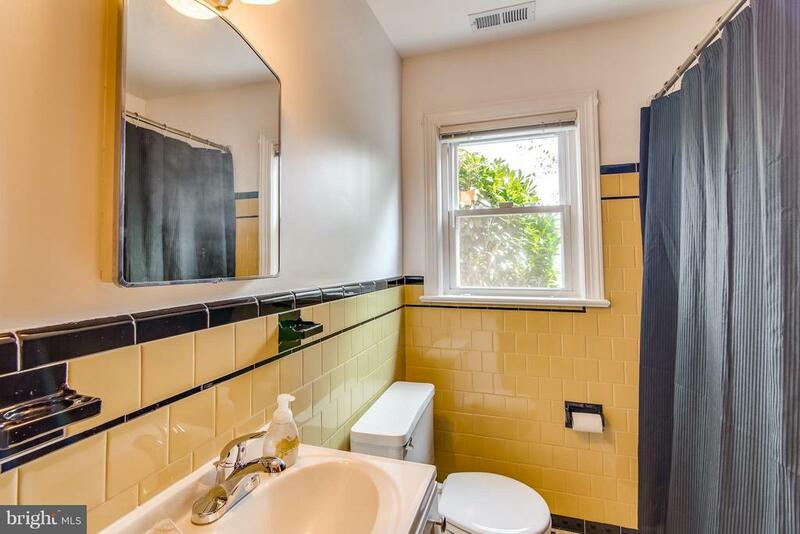 2BD/1.5BA with over 1300 finished square feet. 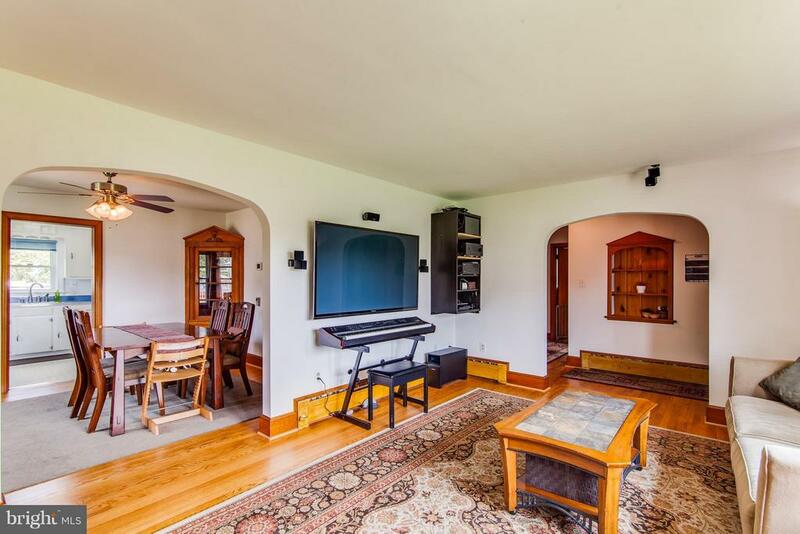 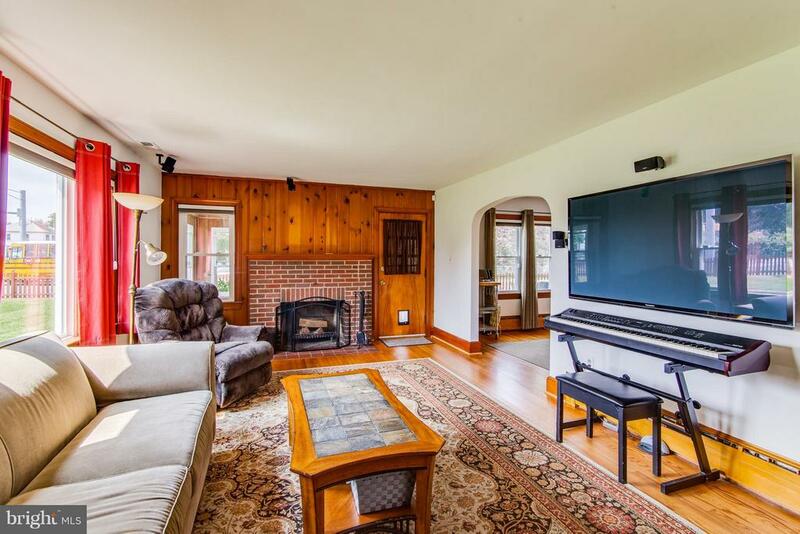 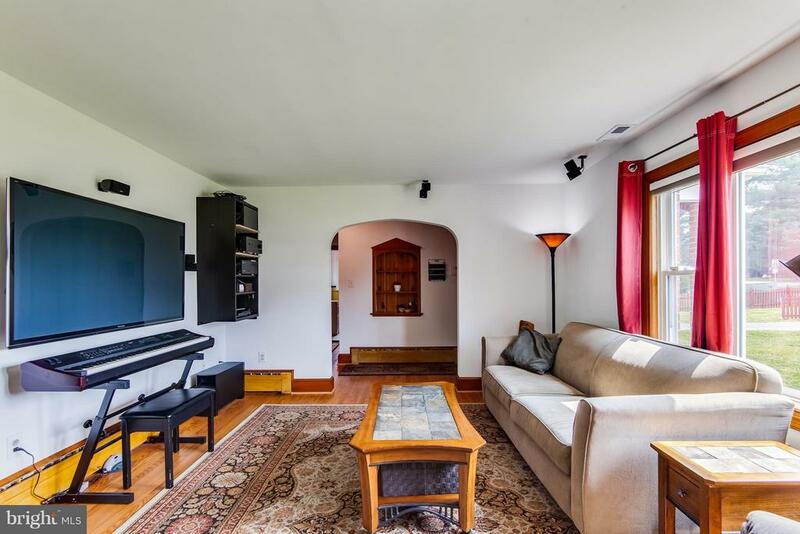 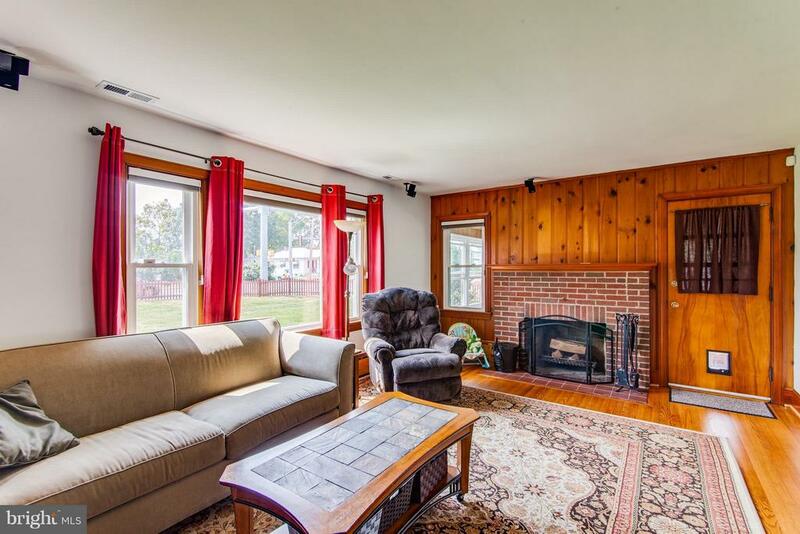 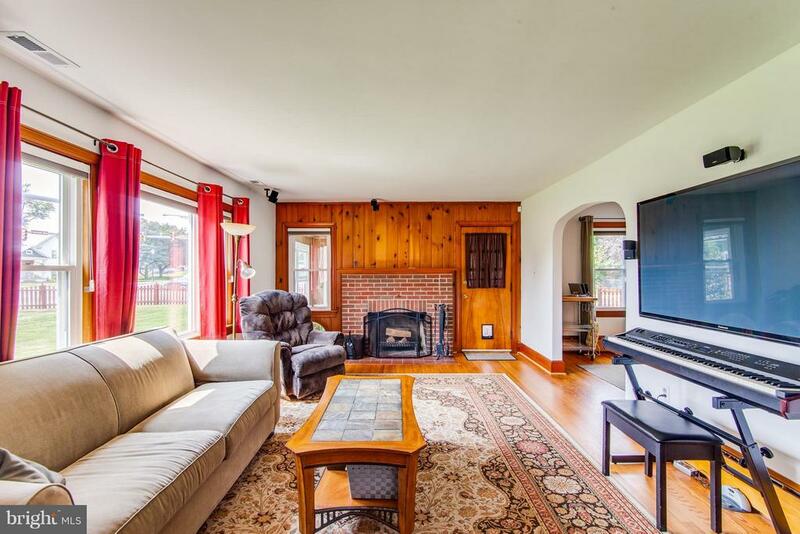 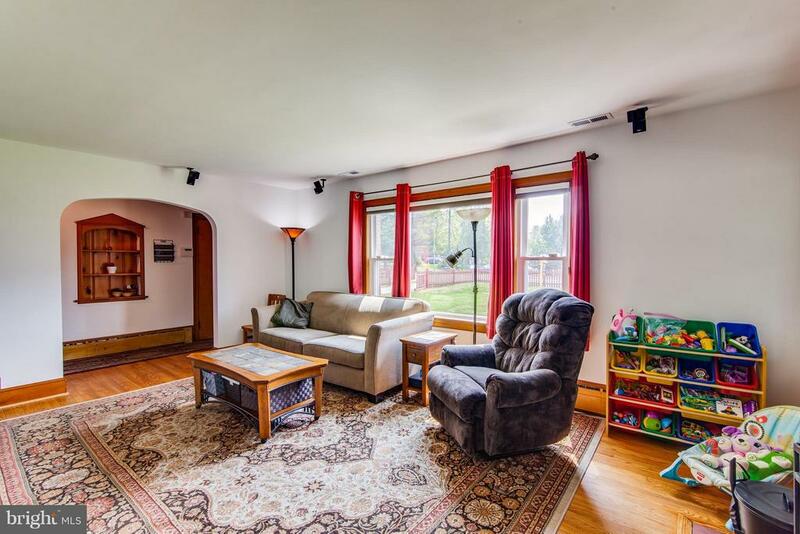 Huge family room with fireplace and hardwood floors. 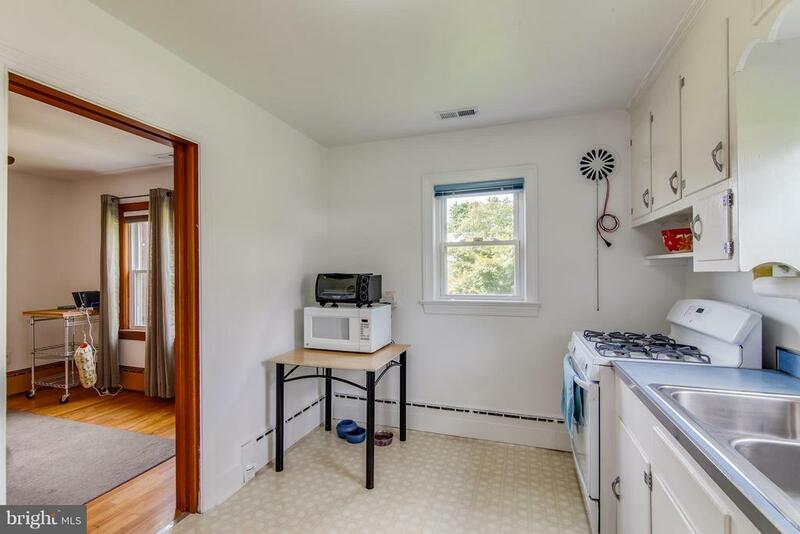 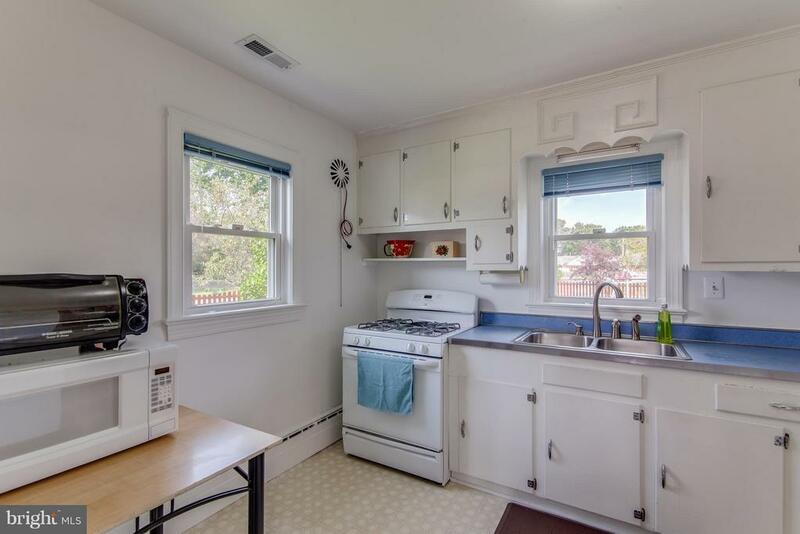 Bright & Airy Kitchen w/tons of light. 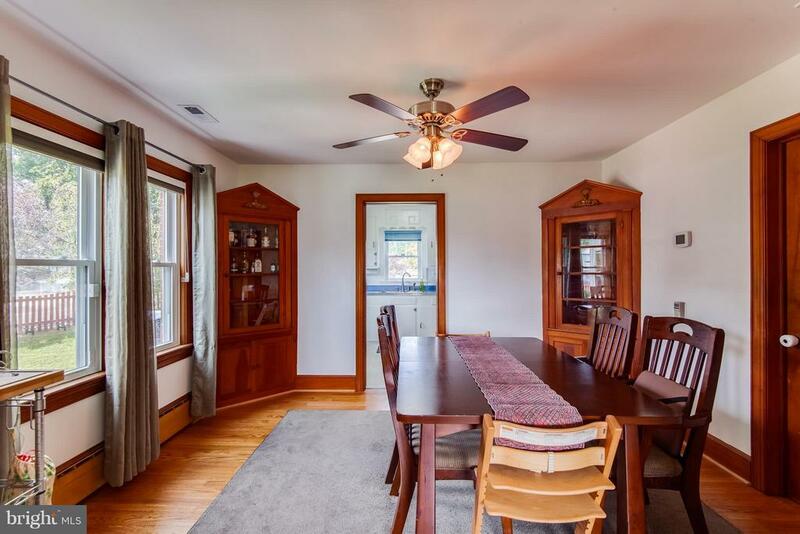 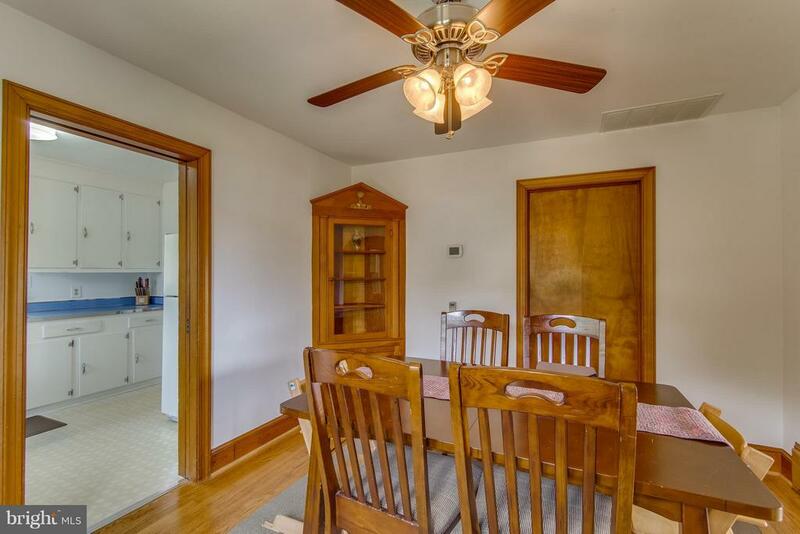 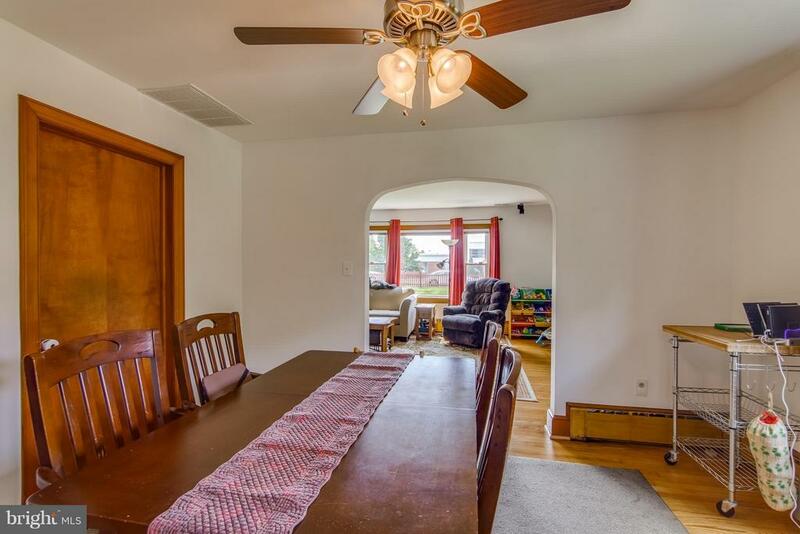 Formal dining room with side and rear screened in porches. 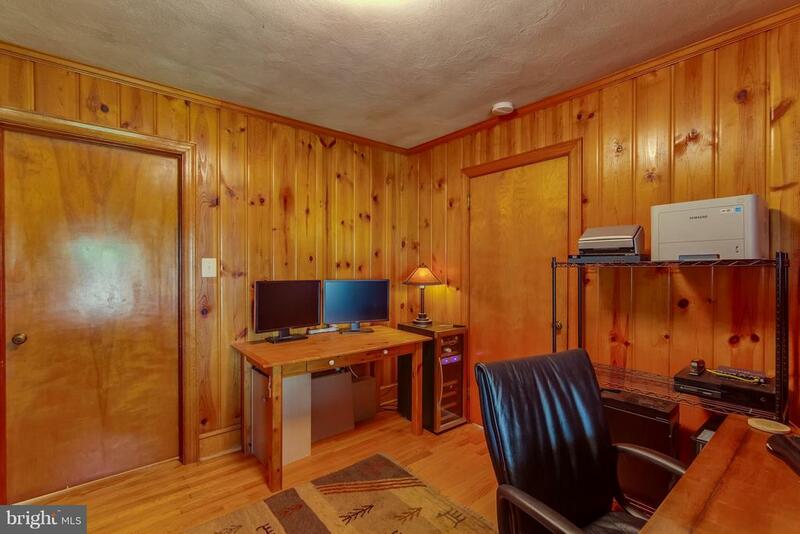 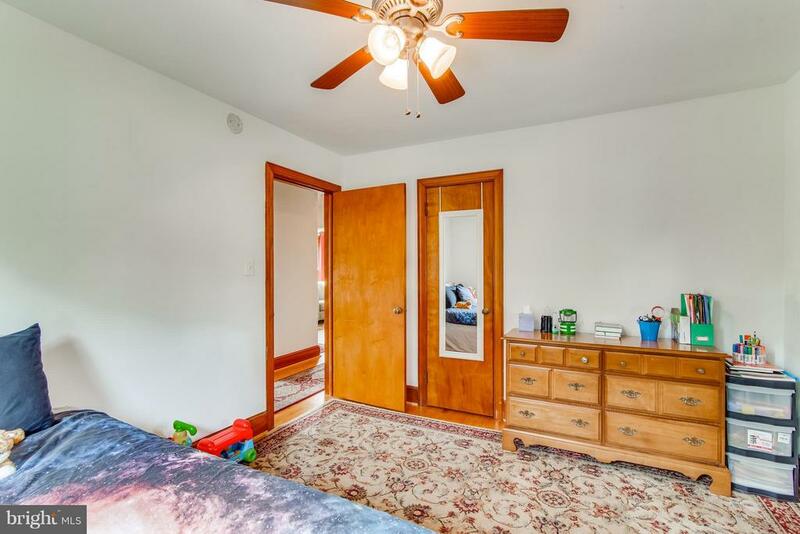 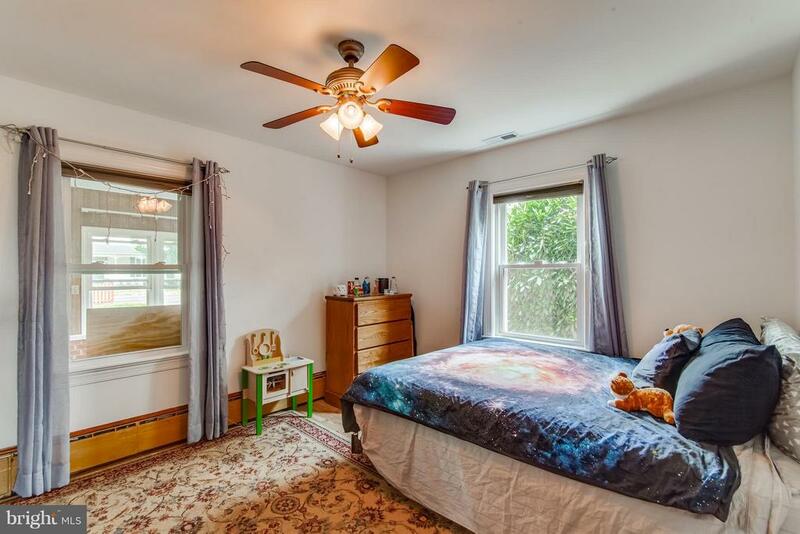 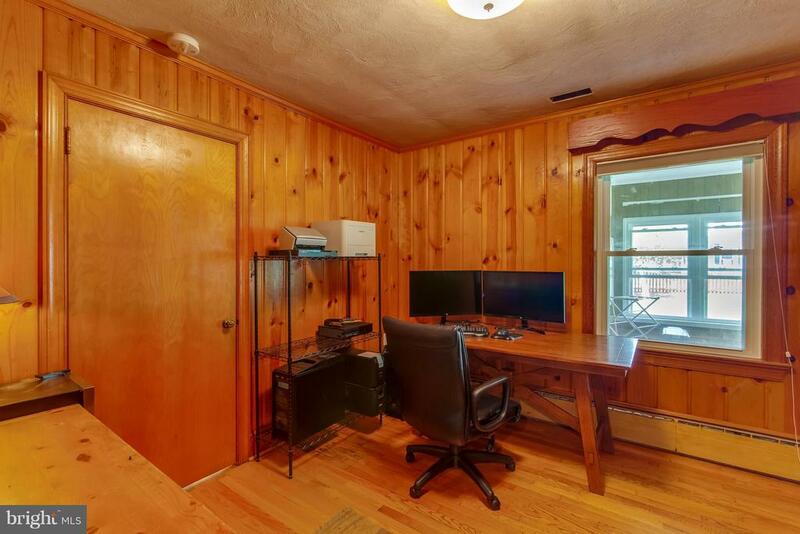 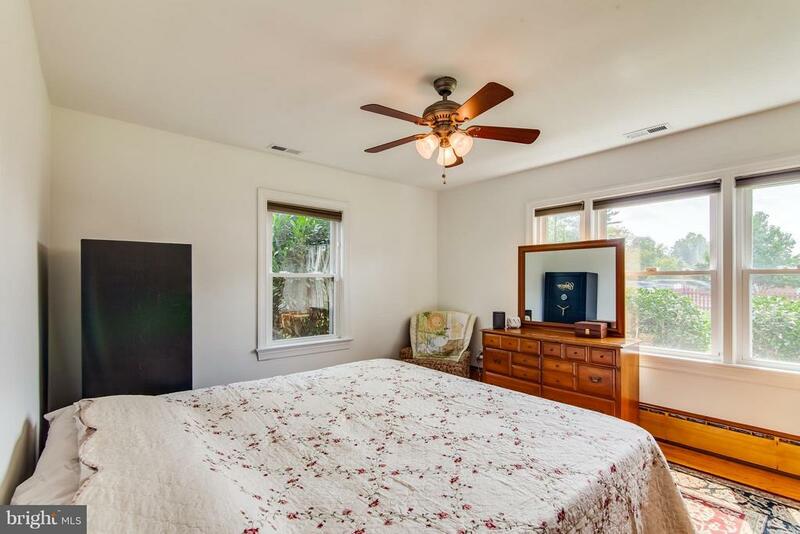 Potential 3rd Bedroom/Office/Den. 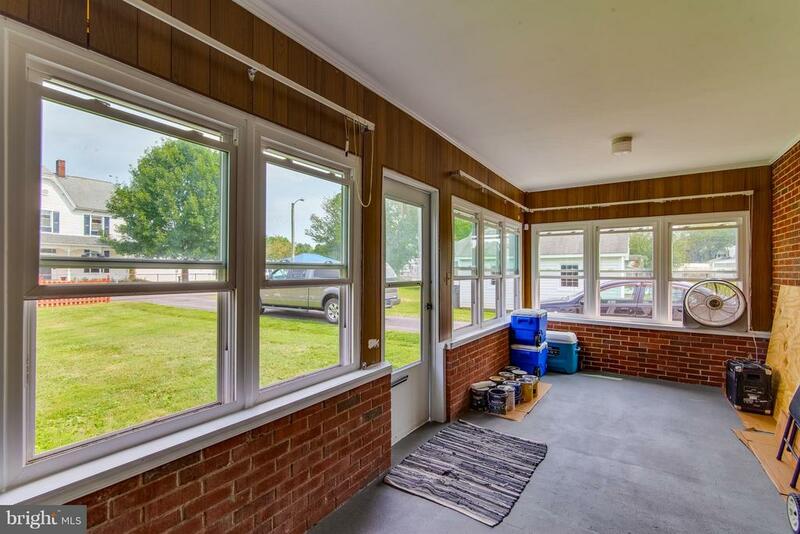 Newer HVAC, Paint and Windows! 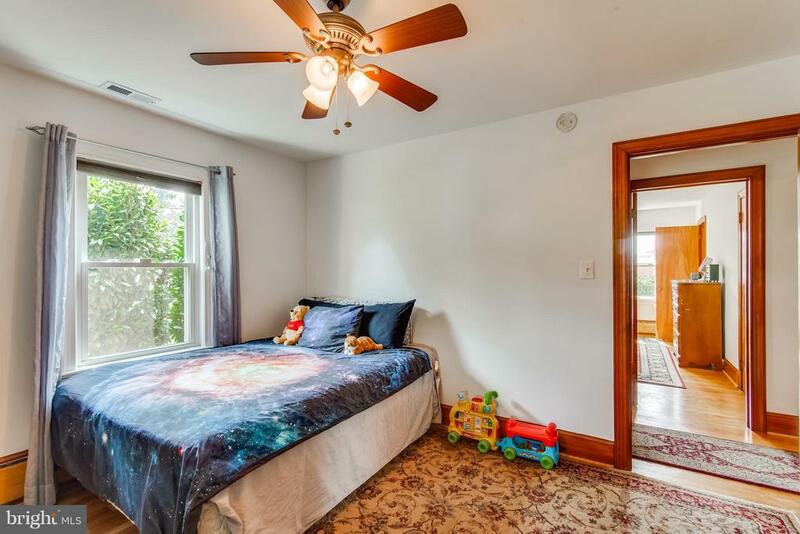 2 yr old roof w/warranty. 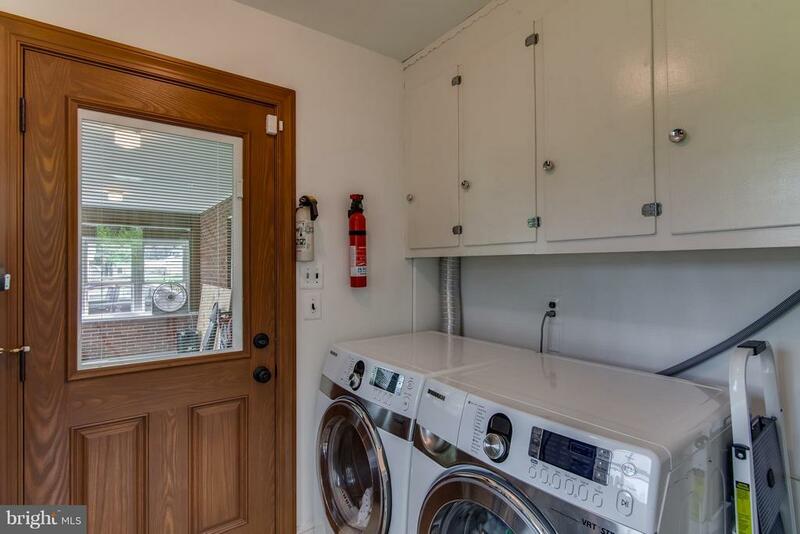 Move in Ready and No HOA.